I’ve been fascinated with shopping malls ever since my childhood. 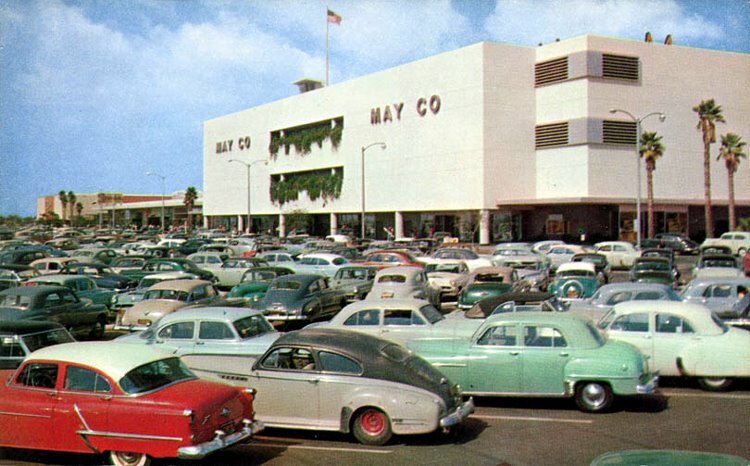 Before I could drive, I bugged my parents to take us to the mall. It was the place where I fell in love with the movies, witnessed the latest fashions, wasted quarters at the video arcade and had a few adventures of my own.